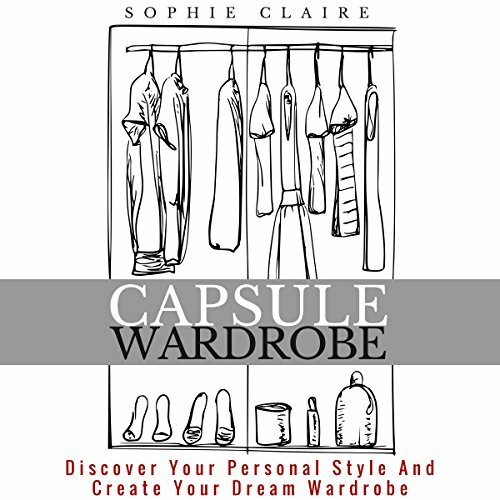 Showing results by author "Sophie Claire"
Discover how YOU can dress like the world's chicest women. Did you know that French women look on average 7 years younger than British women? Have you ever wondered "how do they do it?" Imagine if you knew the style secrets of a Parisian woman. Imagine if you could dress French chic and look gorgeous every day. Effortlessly. We all know. Putting together the right outfit can be such a hassle. The truth is, French women look so gorgeous because of their own style secrets. This audiobook is a complete guide to dress elegantly and live effortlessly chic. 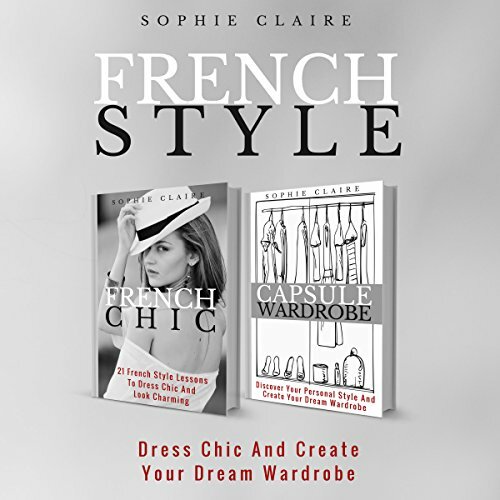 You will find the essential principles of French chic, elegance, makeup, skincare, and capsule wardrobe, and you’ll learn how to create your own unique style. You’ll discover how easy it is to look gorgeous and, most importantly, feel confident and beautiful. "Sometimes, a little change in our wardrobe or the way we present ourselves can do wonders for our lifestyle." Some good advice, narration somewhat tedious. Discover how to dress effortlessly chic like the most beautiful french women and create your unique capsule wardrobe. 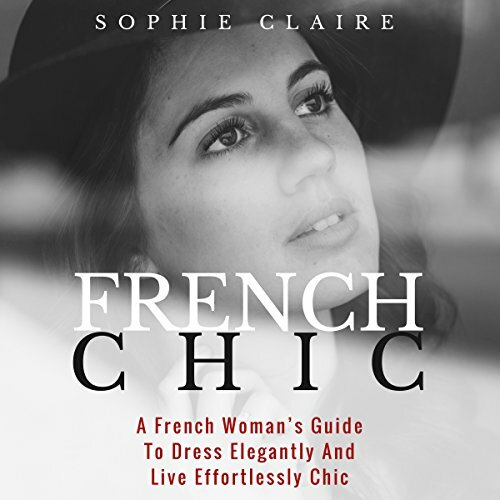 French Chic - This audiobook is a complete guide to dress elegantly and live effortlessly chic. 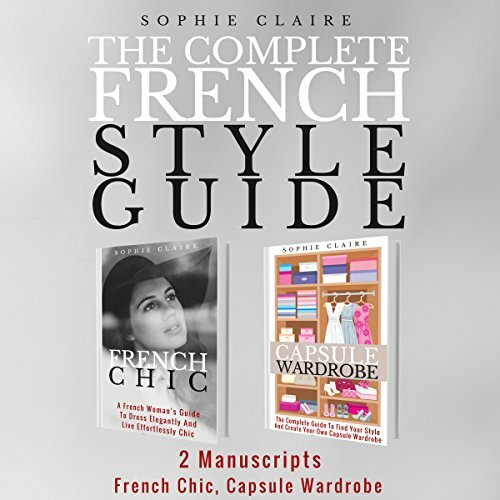 You will find the essential principles of French chic, elegance, makeup, skincare, and capsule wardrobe and you'll learn how to create your unique style. You'll discover how easy it is to look gorgeous and, most importantly, feel confident and beautiful. 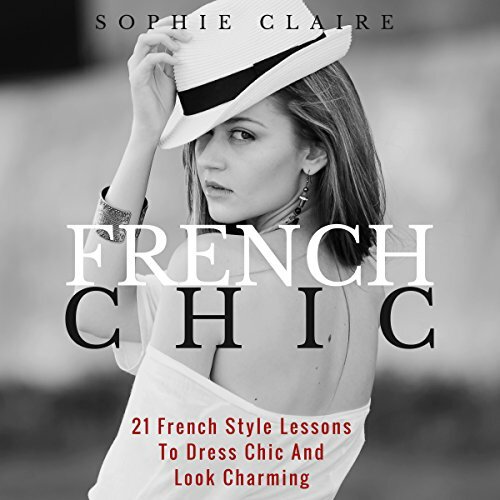 In this book you'll learn exactly how to dress and look French chic. You will find 21 easy-to-follow French style lessons that will teach you all the secrets of the chicest Parisian women. Every lesson you'll hear is geared towards a particular area of fashion and beauty. You'll discover how easy it is to look gorgeous and, most important, feel confident and beautiful. Have you ever tried to search for the right outfit in a hurry? Imagine being late for an appointment. You open your wardrobe and always feel overwhelmed by the number of items. Does this sound familiar? Now just imagine you were able to open your wardrobe and clearly see all the items inside it with just a few glances. Imagine if you could just pick up two items already knowing they'll fit well together. Creating a capsule wardrobe can solve all these clothing problems, and the best part is you don't have to trash all your clothes and buy new expensive items. Do you suffer from having too many clothes but there's nothing at all you can wear? Or still worse do you find yourself doing ‘emergency' shopping on a regular basis because you need something new for this occasion or that? If you answered "yes" to any of these questions, then a capsule wardrobe will change your life for the better. 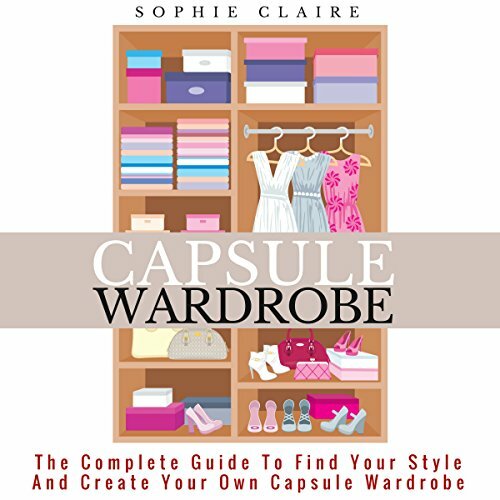 In this beginner's guide to capsule wardrobes, you'll learn the history of the concept, what the benefits are, and how you can find your style and make your own capsule wardrobe.